Dr. Julian Zhitnitsky with Encino Dream Smile is truly the go to dentist for those who have dental phobias. With over 20 years experience, Dr. Zhitnitsky has helped many patients overcome these phobias with his Sedation Dentistry techniques in which he has mastered, and his added charming personality. 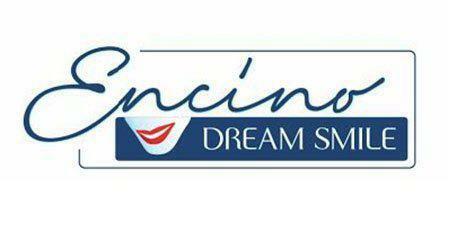 Encino Dream Smile caters to the whole family from adults to children in most areas of dentistry from basic check-ups, cleanings, to cosmetics, orthodontics, sleep apnea, and oral surgery treatments. Don’t neglect your health and achieve the perfect smile with Encino Dream Smile by calling today to make an appointment. Free take home bleaching with New Patient Exam (restrictions and limitations may apply). Don't delay and call us today! Mention this new patient special when booking your appointment online or on the phone! (In the absence of gum disease.) New Patients Only.